Looking For Modern, Expert Orthodontic Care In Menai? Whether you’re 5 or 50, investing in a straighter smile can help you enjoy better oral health in the future. At Vision Dental, we offer a range of orthodontic services to straighten your teeth and enjoy a healthy smile to last a lifetime. With free consultations, 0% interest-free financing and payment plan options, we’ve made it easy for you to prioritize you or your child’s oral health. Get the best smile at the best price. Call (02) 9543 4222 to book your FREE consultation now. Not only do we have the services to straighten your child’s teeth, we can identify the underlying cause of orthodontic problems to ensure treatment is more effective. Investing in orthodontics and having your child’s smile evaluated at an early age can help your family avoid more expensive problems down the road. 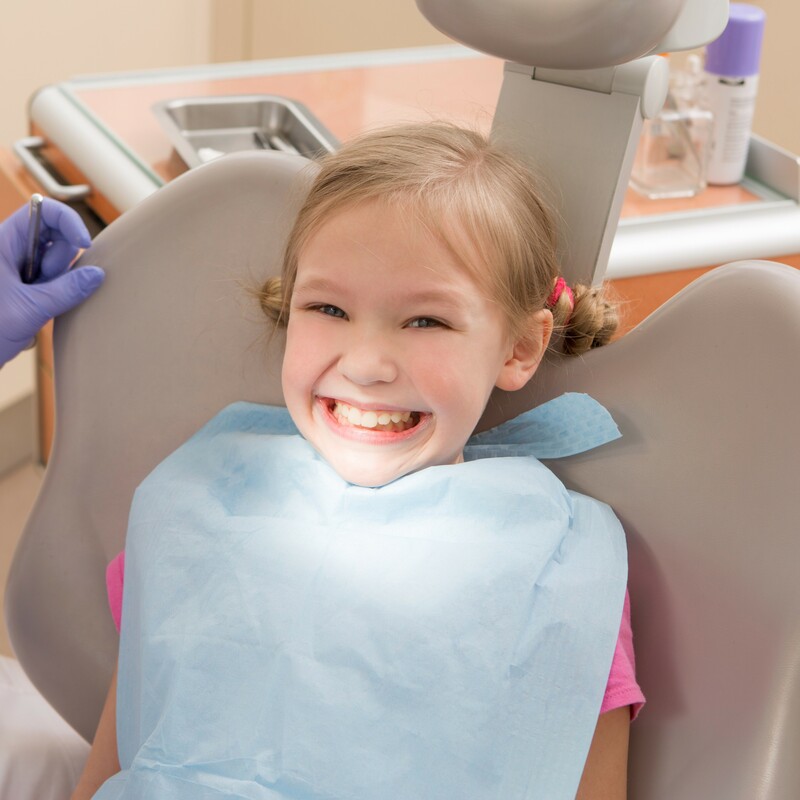 We will help you explore the options to achieve your child’s ideal oral health. Call us at (02) 9543 4222 to book an appointment for your child. For adults and teens who prefer transparent braces without brackets and wires, Clear Correct is an excellent choice. The removable trays fit over the teeth, adjusting their alignment over time. Pop by our office once every six weeks or so for a quick check and to bring home your next set of aligners. An alternative to traditional braces, Rapid Smiles is a revolutionary system that straightens your smile in as quickly as 10 to 12 weeks. With a minimally visible and a completely invisible option available, Rapid Smiles is perfect for our patients who want to complete their treatment as quickly as possible. 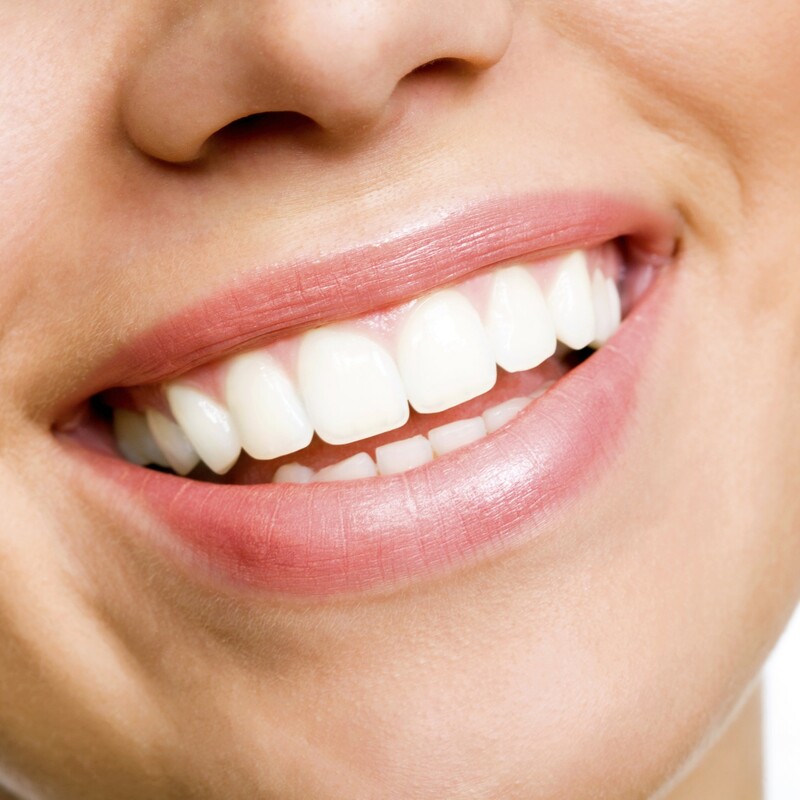 Imagine a straighter smile in just 10 weeks! Call (02) 9543 4222 to book your FREE consultation.